HBO hacks for GOT: How safe is our data in digital world? After the most recent Game Of Thrones hack confirmed by Star India, which is a subsidiary of 21st Century Fox, another hack has become the talk of the town now. This time it is bigger and the company attacked is also very big. It’s HBO, which went through a major cyber attack recently. This attack was first reported by Entertainment Weekly. The largest data leak attack before this was on SONY in the year 2014. This attack included a data leak of 200 gigabytes and caused many problems to the company due to the leaked company employee and users emails and other financial documents as well. Now, this latest cyber attack leaked 1.5 terabytes of data. That’s the highest till date in any cyber crime. 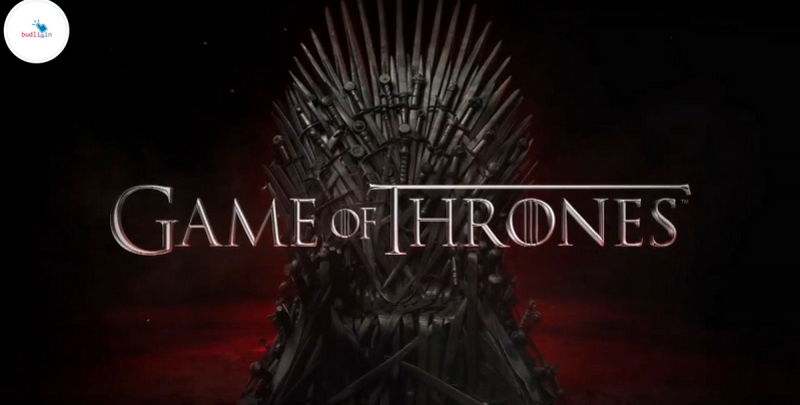 The leaked data is alleged to include the scripts and other content of the TV series, Game of Thrones. The hacker wrote an email to the different members of media and it is as shown below. Such big company like HBO with high security could not save itself from the data leak. How insecure does your data(personal accounts, social media profiles, bank details, etc) seem to you? In order to keep your data secure it is important to have a non-rooted smartphone in your hand. Rooted smartphones usually have the data open for people to just grab it. Also, other non-rooted smartphones are sometimes risky to use if they are not being provided with latest security updates from the manufacturer. Then what is the solution? Try refurbished smartphones! These devices are the best when it comes to value for money and are the latest ones in the market. So if you want to get yourself a new device without hurting your pocket then do try these refurbished smartphones. We budli.in are the leading marketplace for refurbished products in India. We have a huge inventory of products ranging from smartphones, tablets to laptops. Just head over to budli.in and grab your next best smartphone now!